LabelPRO is our flagship template, it has the lastest and cutting-edge features. This app has been a 2-year development and it doesn't disappoint. 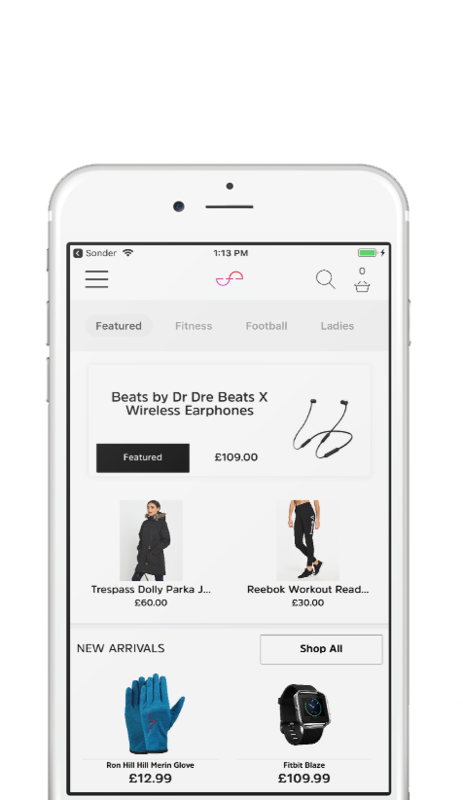 It's written in Swift 4 runs effortlessly in Xcode, your customers can enjoy a rich shopping experience on their device. Label Store is one of the fastest WooCommerce templates which is packed with plenty of features. The design is responsive and it provides an easy checkout option for customers visiting the app. Handle multiple payment gateways, multilingual and currency in the app. It's simple to set up, select a link below to learn more about each app.